K-mate, was established in 1997, more than 20 years experience in Bluetooth Industry, K-mate always delicated itself to design and manufacture quality products. 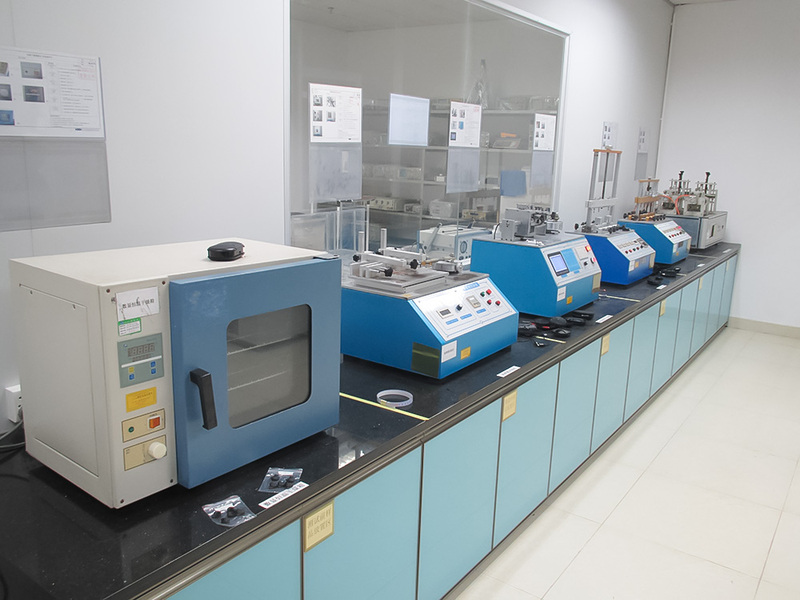 It is a standard ISO9001:2015 approved factory located in Zhongshan which is near HK and Macau, cover an area of 13990 square meters,with 500 experienced workers and a group of teamwork staffs. 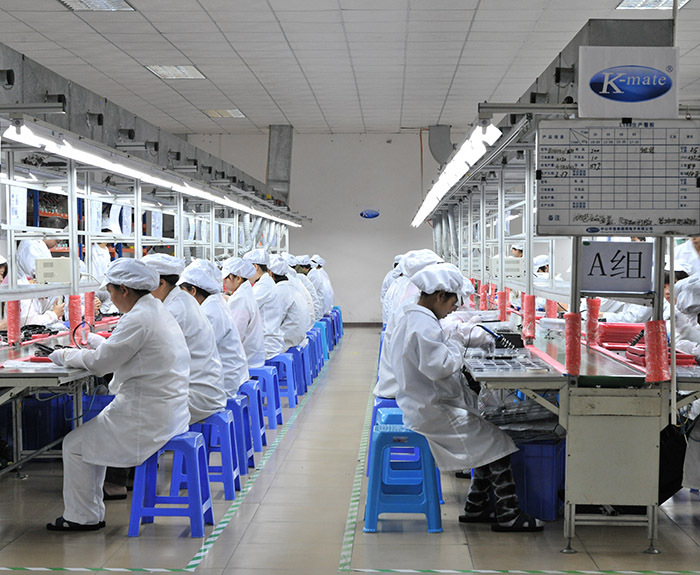 Over 30 R&D personnel as our technical back up, K-mate develop the first Bluetooth V4.0 headset of the world. Our outstanding design make us got Reddot design award in 2009. Welcome to K-mate, and you can benefit from our products and services! Our company move to the new factory. Welcome to visit us at new factory! 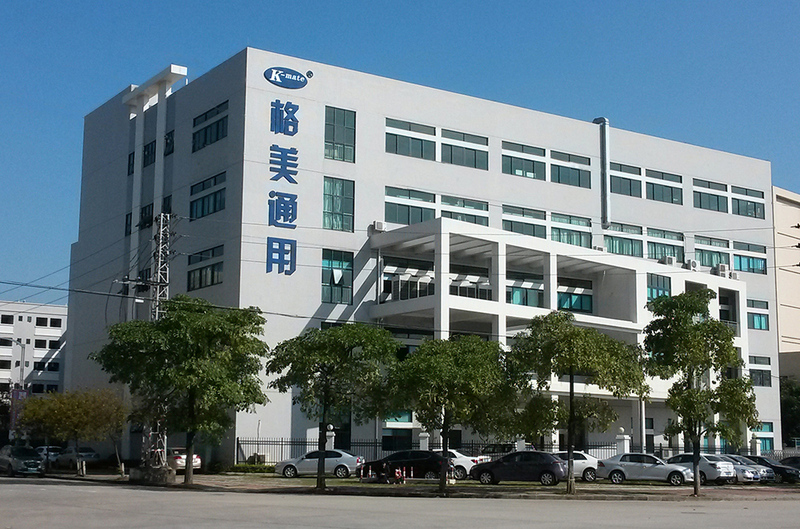 New factory in Gangkou town of Zhongshan city will be completed. Got MFI License of Apple. Produce and re-brand iPod, iPhone and iPad accessories for customers. Keep expanding the Bluetooth stereo headphone market. 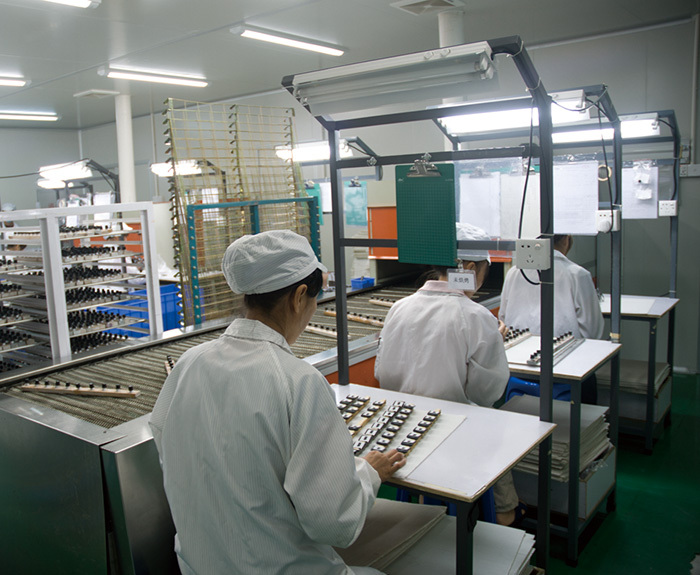 300 workers, 4000 square meters production. Got certificate of Compliance to C-TPAT, ISO9001:2008, QC080000. 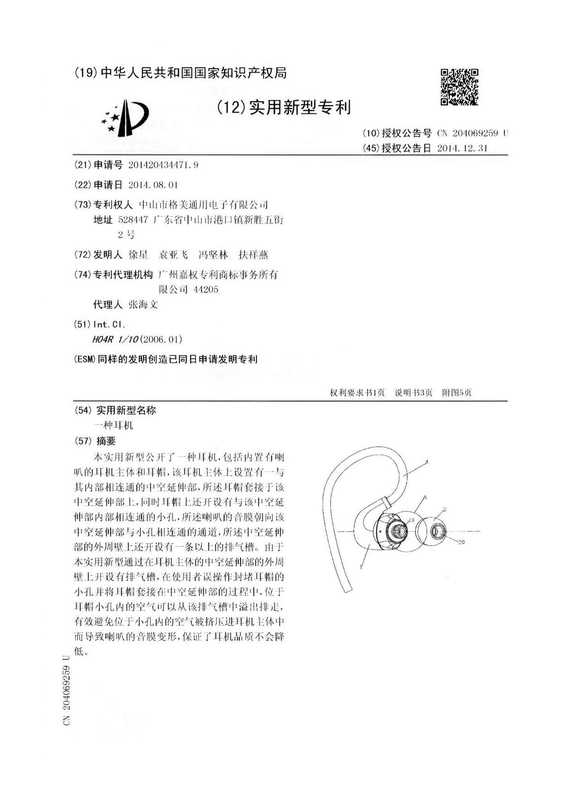 One of the Bluetooth stereo headphone BTH002 won the Reddot design award in Europe, this model was one of the most popular model in history, and it sets up the leading position on providing Bluetooth stereo headsets. 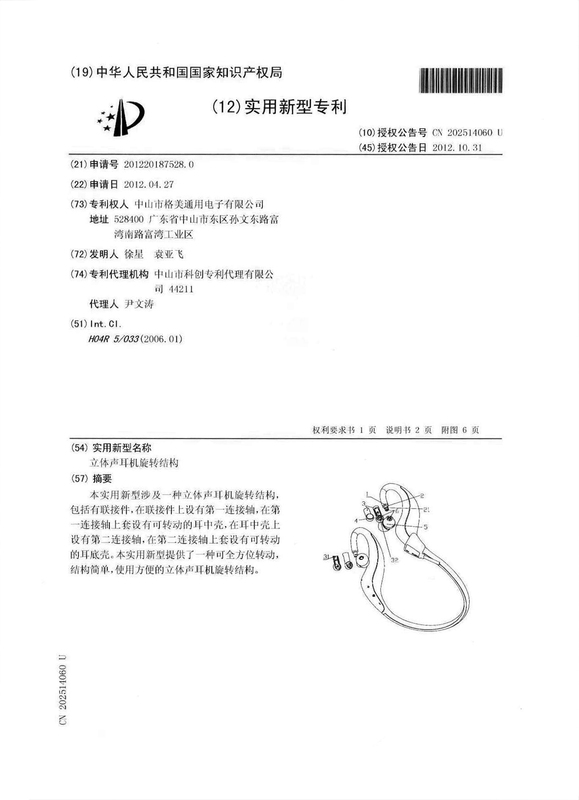 Became the Associate Member of the Bluetooth SIG, produced Bluetooth headset, Bluetooth transmitter, Bluetooth speaker, Bluetooth hands-free carkit and other wireless products in telecommunication and internet communication area. One design of Bluetooth car kit for a US customer won the Award of Forbes 2007 Top 10 Coolest Product. 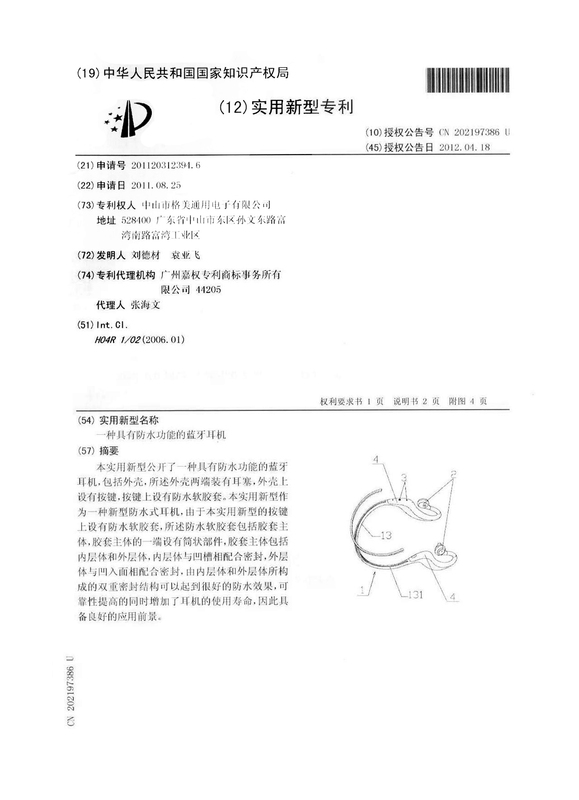 And another design of stereo headset won the 2007 International CES Innovations Design and Engineering Award. 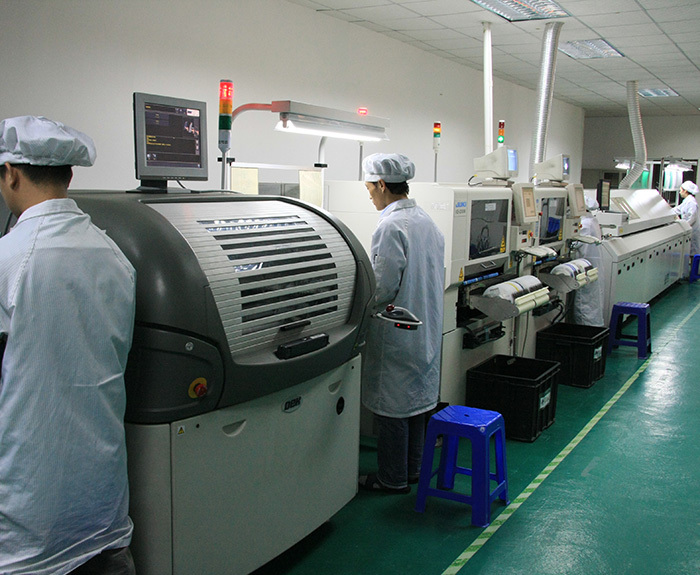 Set up own SMT production line, largely enhance manufacturing capacity and flexibility. Speedy developed and introduced a wide-range of iPod accessories to customers. Trendy design or our products and packages made K-mate a reputable exporter of this line. Applied Bluetooth technology to the headset, launched the first Bluetooth mono headset in 2004 and a few upcoming models in the next few years. Developed and manufactured FM Transmitter product series to export, grew up as a leading supplier of FM transmitter product in China. 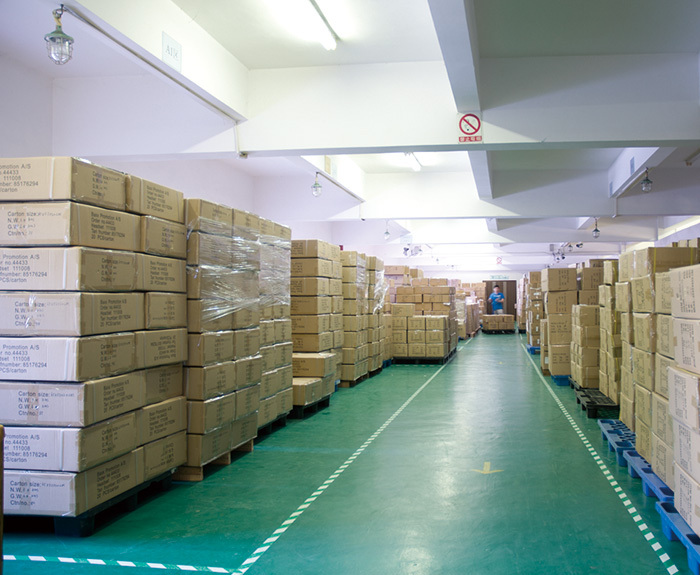 Started to produce and export mobile phone accessories to Germany and other European markets. 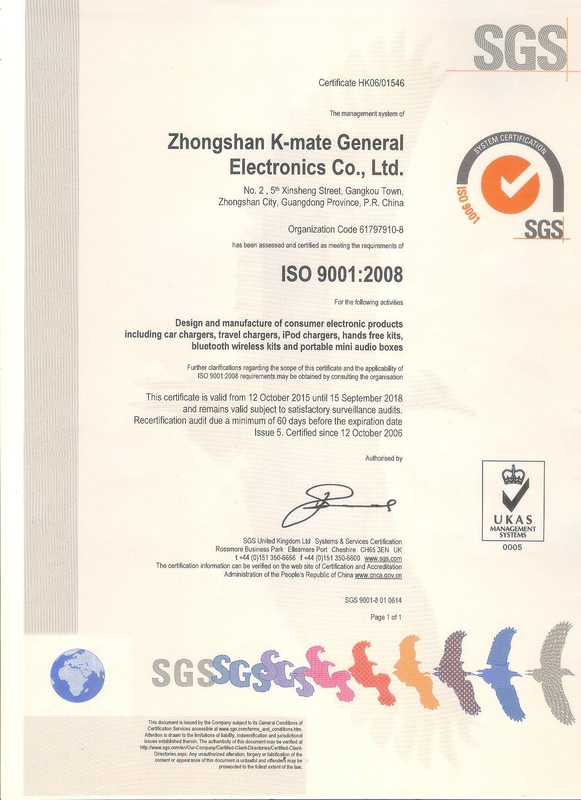 Zhongshan K-mate General Electronics Co., Ltd. was established. 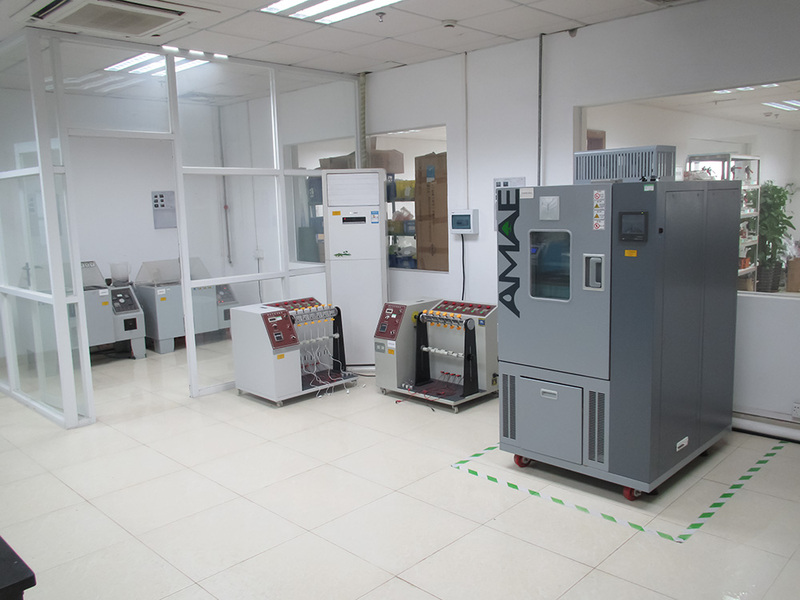 Innovation, best service and high quality are K-mate’s mission. K-mate always dedicated to apply Bluetooth and Wireless Technology in Consumer Audio and Electronic Accessory products designing, developing and manufacturing. 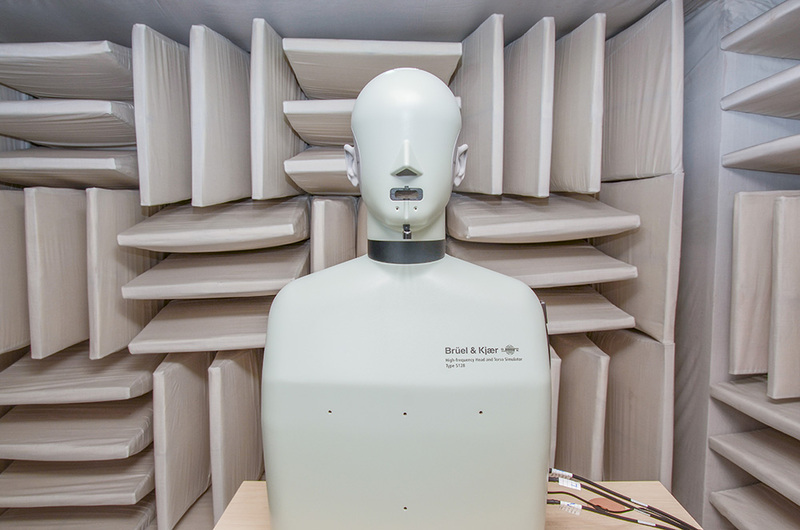 We offer innovative and high quality products to our worldwide OEM/ODM customers.For future, K-mate will keep on providing related wireless solutions which helps our customers expanding their markets. We believe that our continued success is dependent on our integrated abilities to speedy serve,add value and earn the loyalty of our customers. We aim to be the leading supplier in the industry. K-mate commits itself to the success of customers through its products and services. 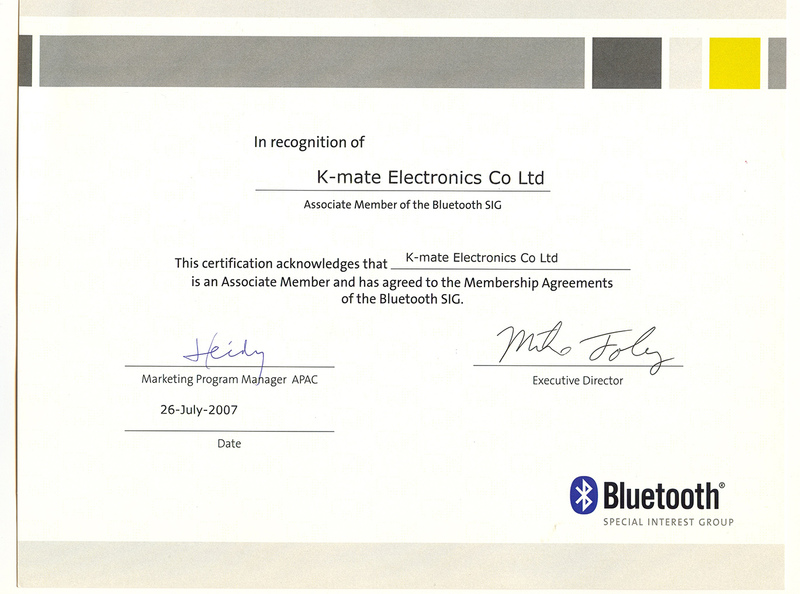 K-mate has dedicated on Bluetooth wireless technology for many years. 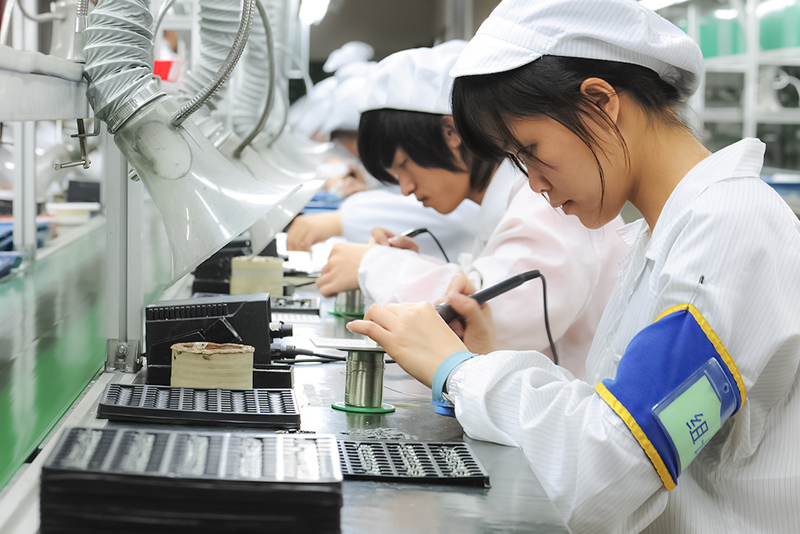 We get technical supports from Broadcom and CSR on updated chips, and we have about 20 talent engineers fully engaged in BT applications including functional software solution, module developing, engineering and testing. We have accumulated solid experience and know-how in BT application and related fields. We are BQB associate member and all product specification is upon to BQB standard. This made us standing out from most of our competitors. Base on our new product development management and strong technical abilities, we have successfully developed Bluetooth Headset ( Mono and Stereo ), Bluetooth Speaker, Bluetooth Car Kit, Bluetooth Transmitter products series. 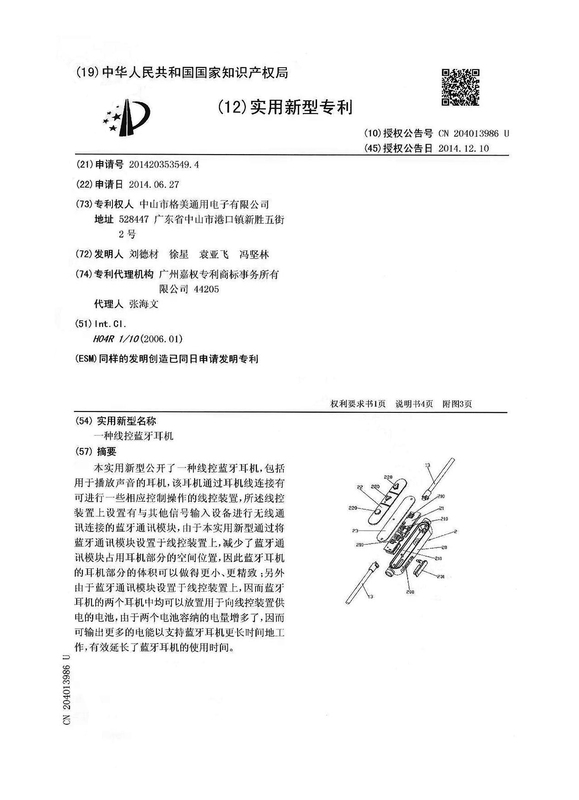 Many of these products have got design patents and International Awards. We emphasize most the originality of our new products. Combined with our proven experience in Industry design, Software solution, Mechanical engineering and circuit design, we are able to create new product rapidly.Beside dedicated Bluetooth new product development team, we also retain many talent engineers for the other Electronic Accessory product development, we are good at integrating different experts to create new product effectively. 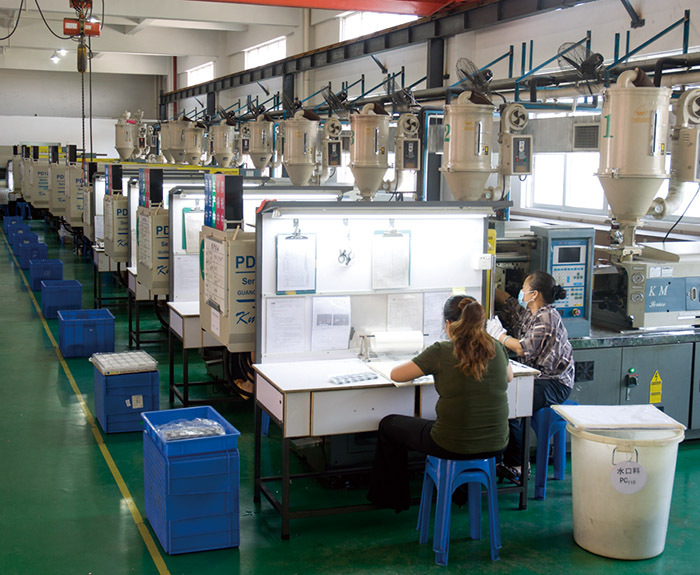 Professional management, skilled workers and approved process & procedure give us the ability to scale our operation in response o changes in demand of existing products and demand for new products. 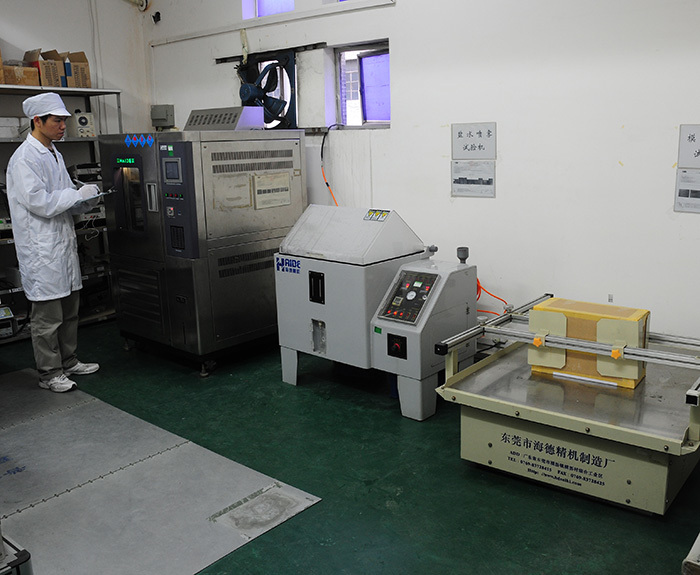 Experienced procurement personnel and strong supplier relationship allow us to manage material acquisition time, cost for quick and on-time delivery.Continuing efforts to eliminate waste and to invest in advanced equipments to higher production efficiency enable us in achieving production cost advantage. More than 10 years business in providing one-stop service to global customers, Kmate has established the strategic relationship with many suppliers of Cell-phone, I-pod Accessories. Such as BESTBUY, MONSTER, METRO, LIDL, and so on. Through strong operation linkages with suppliers in product design, cost control, quality nspection, logistic arrangement, and even capital investment as well as join-management. Our customers can enjoy one-stop sourcing from K-mate and get cost-saving benefit from our strong supply chain operation and management.